The ALL new FLASH has arrived in Australia! We are proud to announce that it is now available. 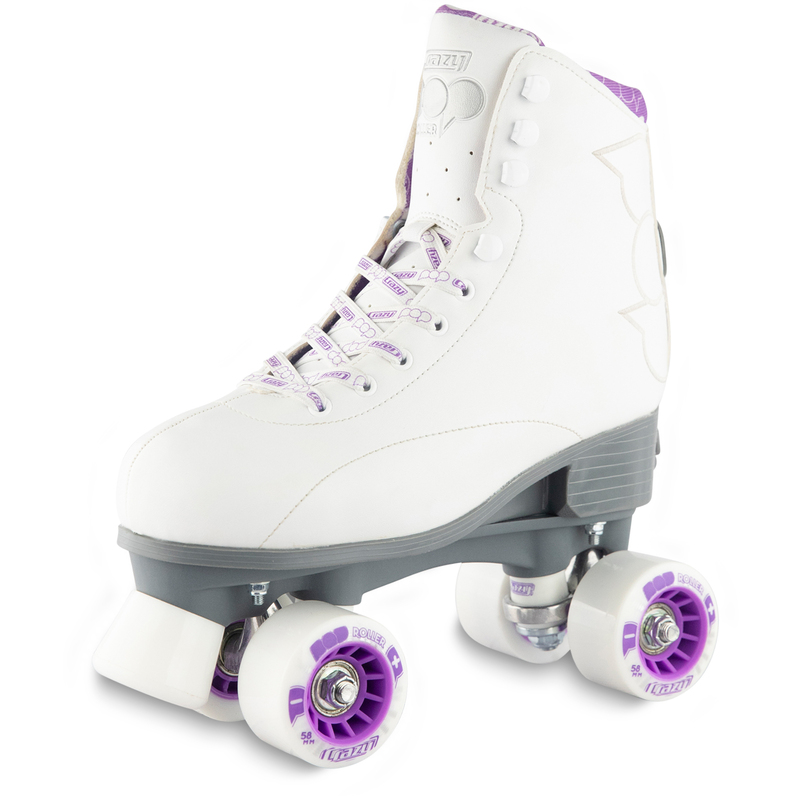 This skate has a whole new look and extra LED flashes that are motion activated. Battery in this model is replaceable. Why pay more for cheap imitations! 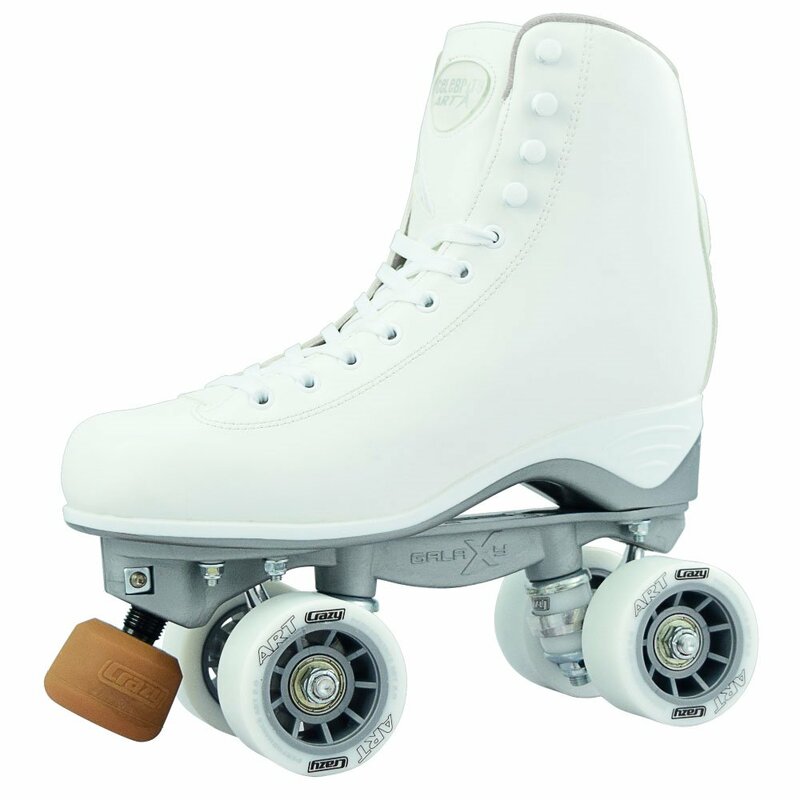 Crazy Skates were the first company to bring LED activated lights to the market in a serious skate. Don’t miss out this holiday season. The all new White Flash: All new light up out-sole with a “Love Heart” light panel in the boot as well! Sure to be a hit with kids (of all ages). High quality comfortable boot construction and modern fashionable styling! Designed by young people for young people! 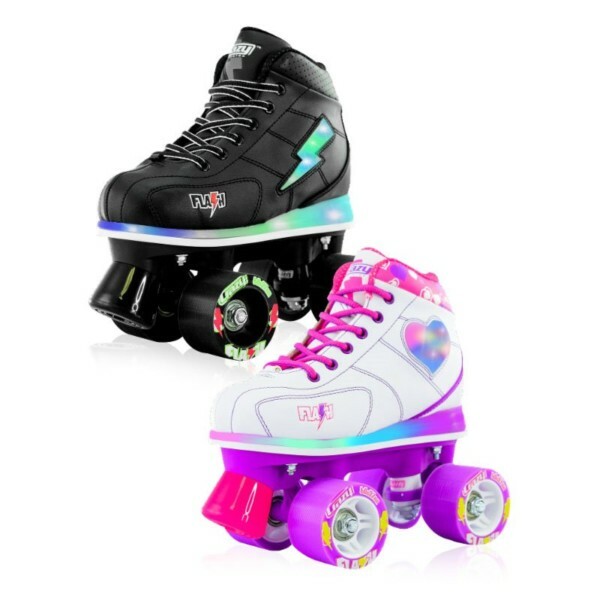 The all new Black Flash: The new look Black Flash skate looks just like a fashionable high-top sneaker with all the classic touches – until the lights are activated! The party starts right here with this skate being the centre of attention in any room! 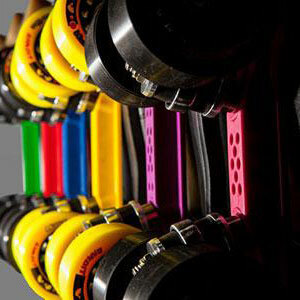 Looks great – Skates Better!